For those of Catholic faith, the Manaoag Church Pangasinan is one of the most visited churches in the country, particularly up in the northern area. 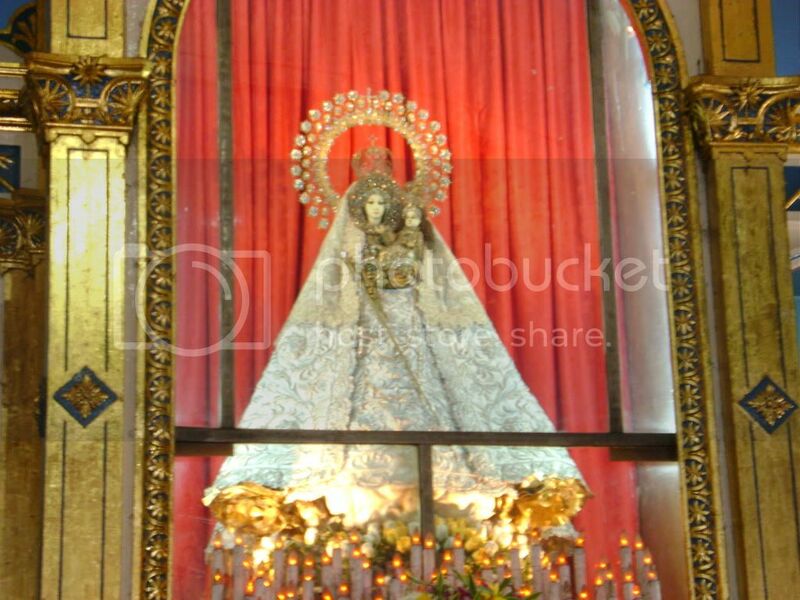 Our Lady of Manaoag is even believed to be miraculous. Thus, you’d find people suffering from sickness, those with issues in family, career, love life, as well as other problems, and everyone who has a something to pray about flocking the church at any day of the week. I’m not a follower of the church but I’ve been there numerous times to accompany someone else. It’s nothing different from any other Catholic Church building. What makes it different is the presence of one of the most revered Marian statues in the church. The same statue is believed to be miraculous due to its history and origin. Inside, you’d find people from all walks of life coming from various places all over the Philippines dropping by to pay a visit to the Our Lady of Manaoag Church. Some will attend a mass, offer flowers or cash, and light candles at a designated area just outside the chapel. Others are simply contented to pray while inside the huge chapel. If you are planning a pilgrimage to this church from Manila, commuting is the easiest route. There are even bus companies which travel straight through Manaoag such as Dagupan bus for example. In case you’re driving your own vehicle on a sort of excursion, you can stop by Manaoag before traveling further up north towards Ilocos or Baguio. Manaoag can be reached through a left turn at the Binalonan, Pangasinan crossing. Masses are held every hour from Monday to Friday starting at these hours: 5 AM, 6 AM, 7 AM, 8 AM, 9 AM, 10 AM, and 11 AM. The same applies for Saturdays and Sundays with the addition of a 12 noon and 4:30 PM masses. You may refer to the local church schedule for all other services. If you’re planning to visit on a Sunday morning with your own vehicle, expect that there won’t be any available parking areas. So you must be resourceful enough to find a spot for your car. 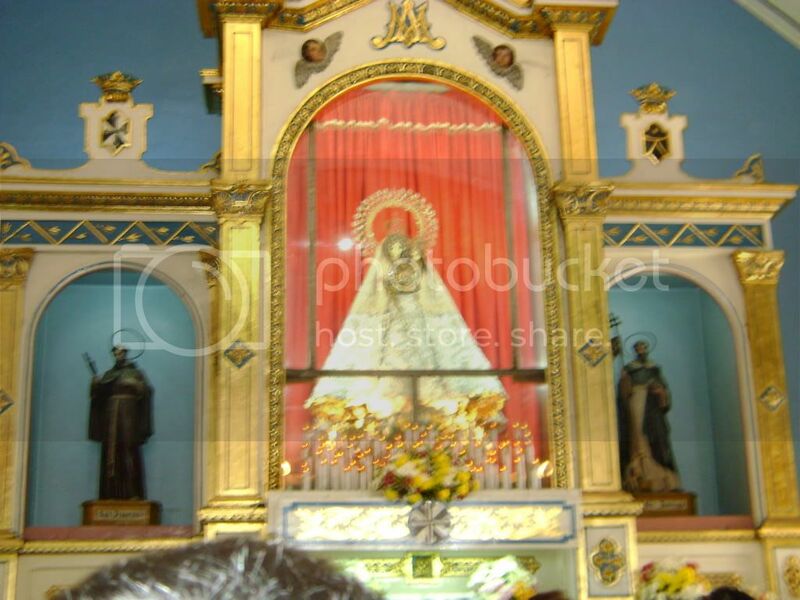 The Manaoag Church shrine will be filled with devotees and visitors too so be prepared especially if your bringing children and senior citizens.